When your order calls for a smaller load or a shorter distance, don't get caught with less than a solution for your less than a truckload job. 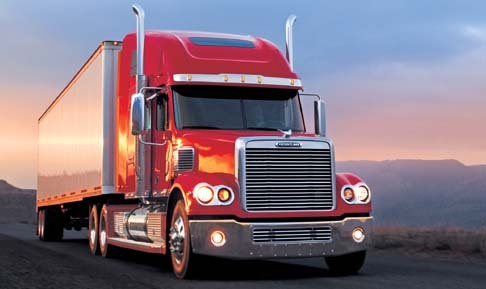 We can handle your hot shot freight so that it's convenient and profitable for you. Rely on us for all your hot shot loads, and make your small jobs some of your biggest successes. For local on demand delivery throughout the Chicagoland Area, we provides an exclusive, non-stop service within a 50 mile radius; that means the driver makes no stops and drives non-stop to your delivery destination within 1 – 2 hours. RIO Importers focuses on same-day direct pickups and deliveries during business hours, eliminating all intermediate handling. Your package or shipment will be delivered just-in-time with professional express service. An efficient network of reliable nationally based agents deliver anywhere throughout the contiguous United States. 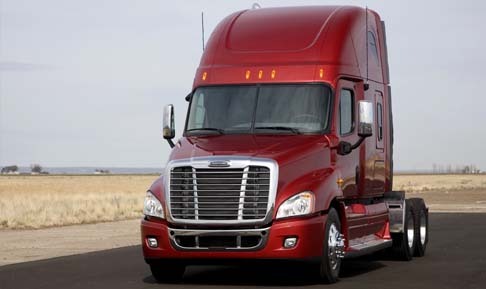 Dependability and low rates (both TL and LTL) team up for same-day or next-day freight. Customer-routed services for companies that thrive on routine as well as customized pricing based on vehicle, hours and number of stops. 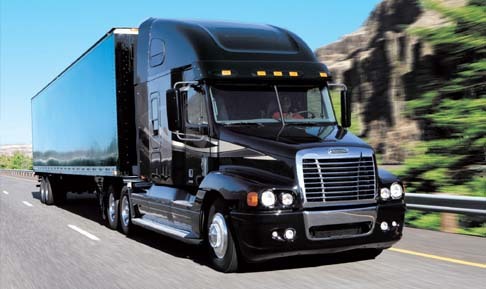 We cater to daily or weekly scheduled deliveries that accommodate your individual needs. Routes include bank services, mail pick up, and payroll deliveries. 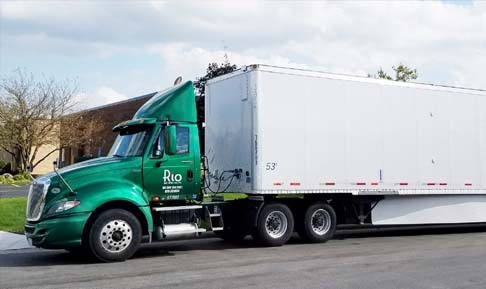 RIO Importers is equipped with committed carriers from covered trucks, cargo vans and bobtail trucks to provide your company with customized shipping solutions. Geared to serve your business that needs just in time delivery anywhere within a 600-mile radius of Chicagoland. 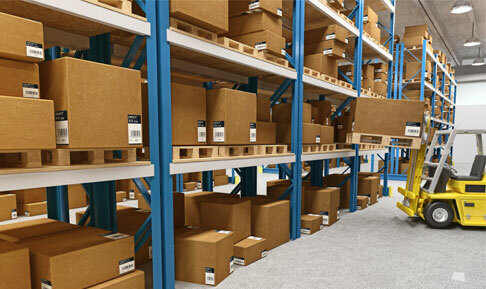 We provide your company with our warehouse facilities to optimize storage and convenience for your shipments. 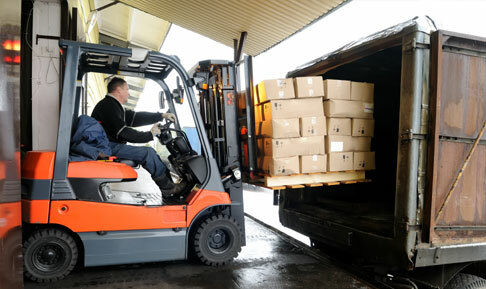 All-inclusive transportation services include warehousing, distribution and inventory control. Our offices are open 24 hours a day, 7 days a week, including holidays. RIO Importers provides professional solutions to suite your weekend and holiday delivery needs. We aim to achieve our mission, and this applies throughout the calendar year. Our dedicated fleet and extensive contacts to a wide variety of alternative equipment saves you time and hassle, while providing you opportunities for quick job turns. RIO Importers has an impressive national infrastructure built over decades of working with only the best in the transportation and logistics business. 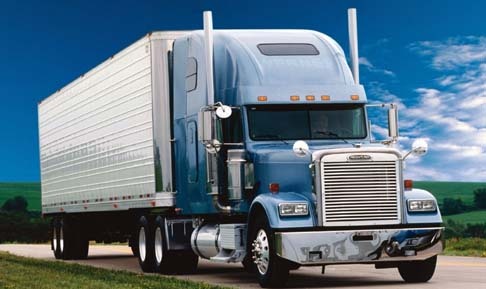 Our focus is on Local/Domestic Trucking, Hot-Shot Services, Warehouse, Freight Forwarding and door-to-door logistics services, so we not only pick up from and deliver to large metropolitan and secondary markets, but also locations considered as beyond points.